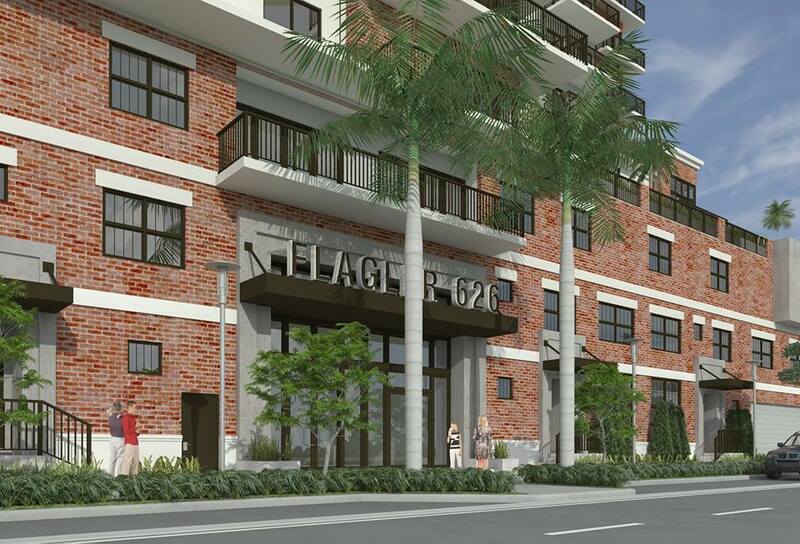 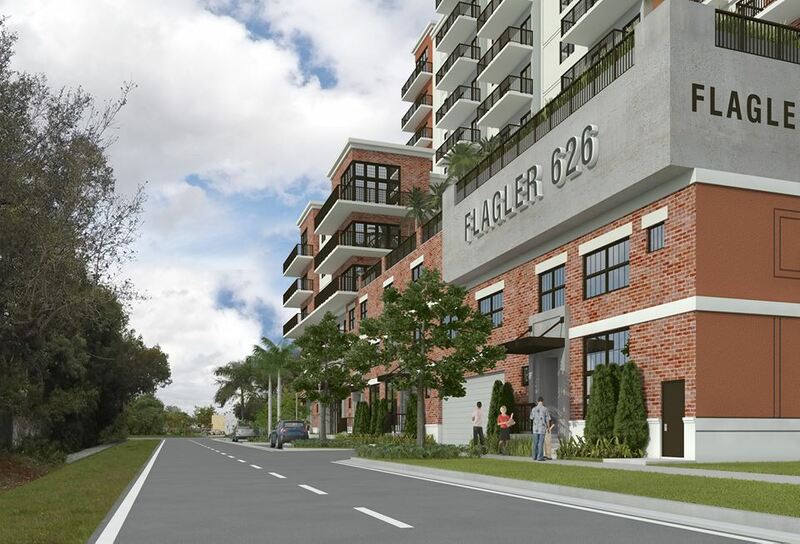 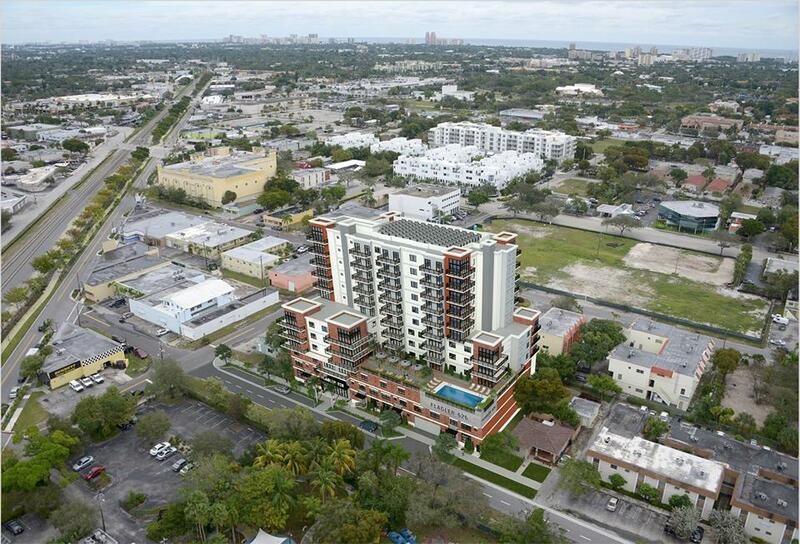 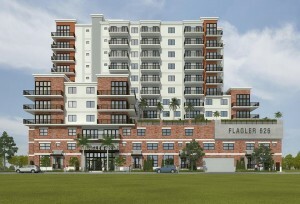 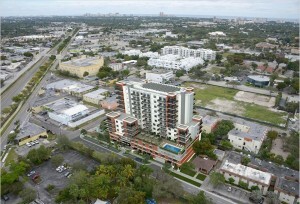 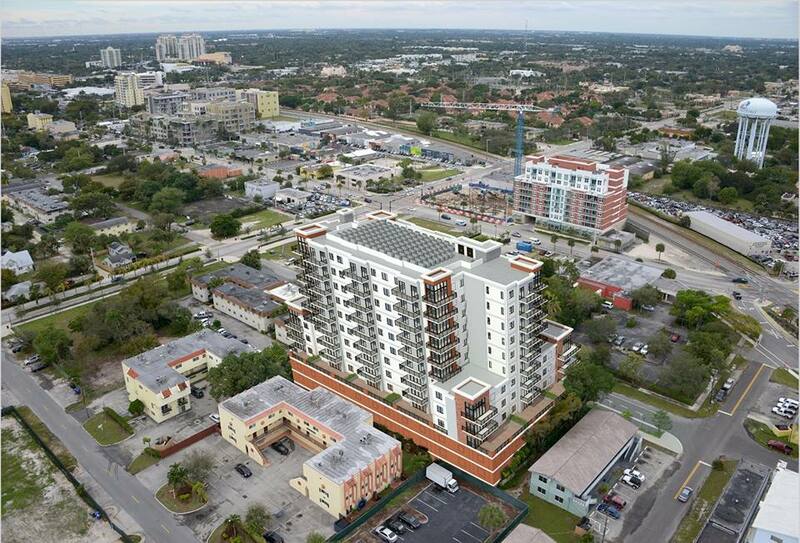 A new development project has been proposed for a 12-story, 100 unit residential condominium called Flagler 626. 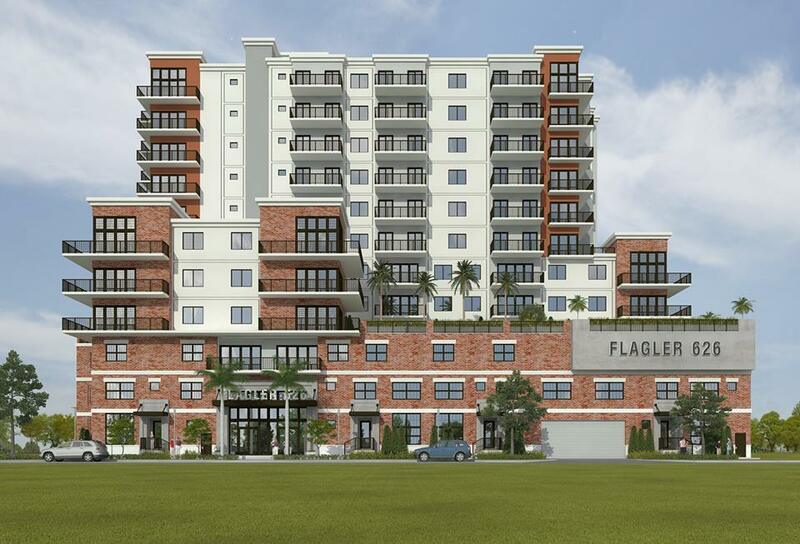 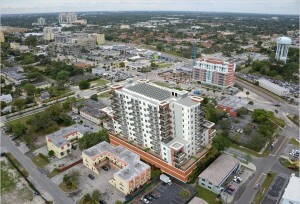 This project will be located one block east of North Andrews Avenue and one block south of the Flagler Greenway. 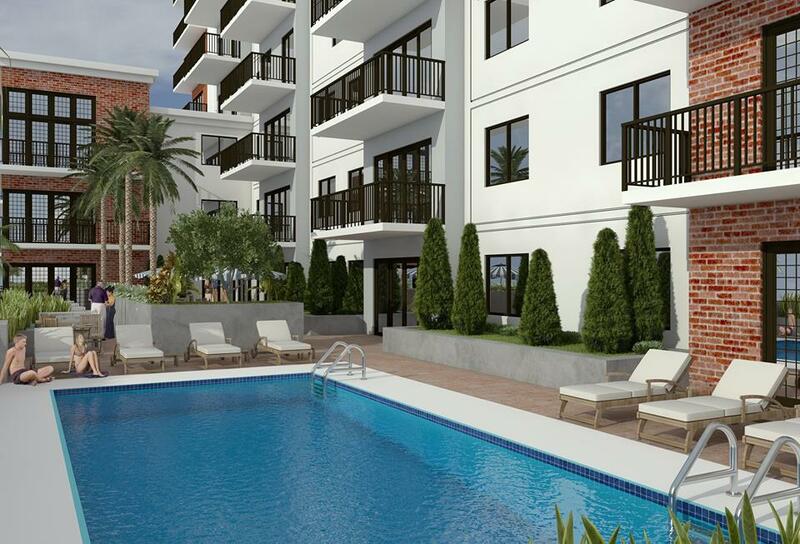 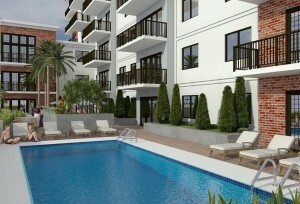 The development is proposed with four townhouse, which are sure to be spacious and unique. 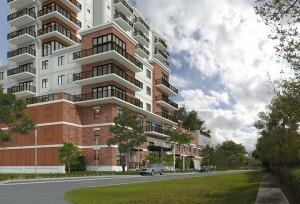 Very little details on the project are currently available. 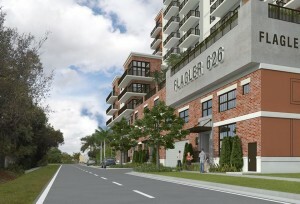 Check back for more information, but here are some developer renderings.